That Boutique-y Whisky Company is an independent whisky bottler who selects unique whiskies from around the world. 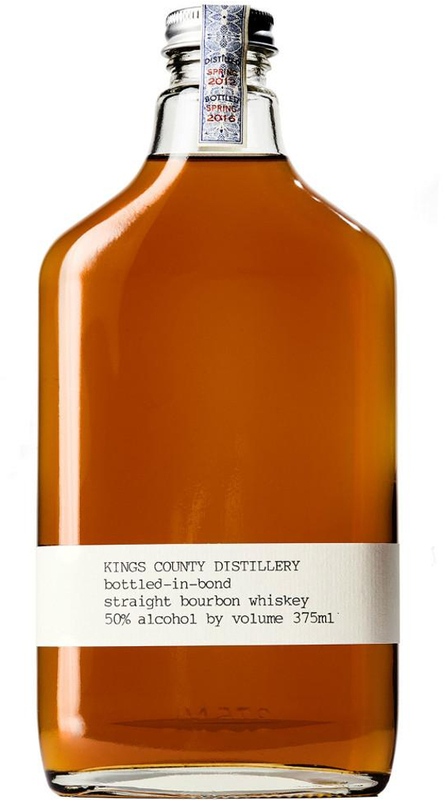 Their Blended Whisky #1 was designed to highlight older malt and grain whiskies from Scotland that when blended creates a smooth and well balanced drinking experience. 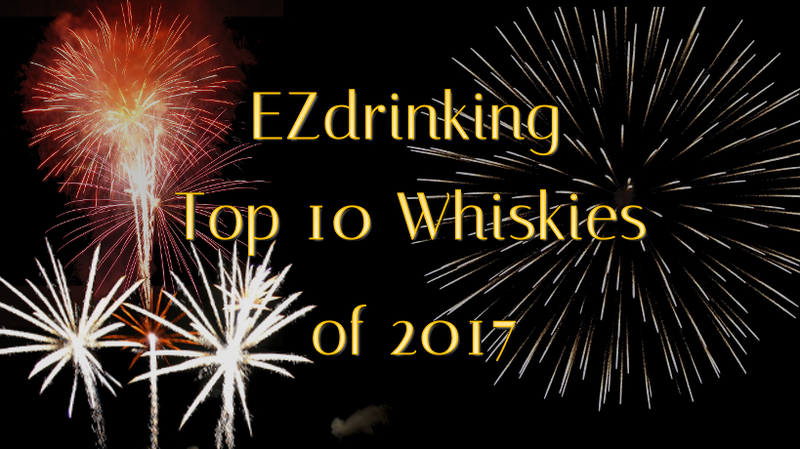 Batch 5 was released in 2017 and the youngest whisky in the blend is 50 years old. Nose: Nose is full of rich aroma of vanilla, cinnamon and rum raisins. Underlying that is a vibrant note of oak and a slightly hint of smoke carried up on the alcohol. 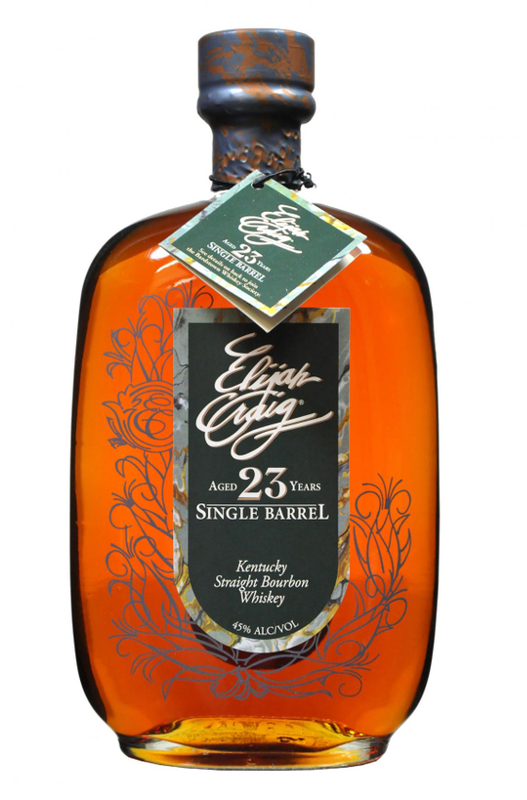 Palate: The whisky is very smooth for 46.6% ABV and is full bodied. The flavor starts sweet and fruity on the palate and as the whisky warms on the tongue it shows more of its oak character. Finish: The finish is long and slightly sweet with notes of plum and dark cherries. As the finish lingers the smoke comes through and mingles nicely with the residual fruitiness. Conclusion: This is a very complex blended Scotch that is vastly superior to some of the other very old blended Scotches on the market. This demonstrates that blended Scotch is not an inferior spirit to single malts but a different animal with the capacity for greatness and newance.